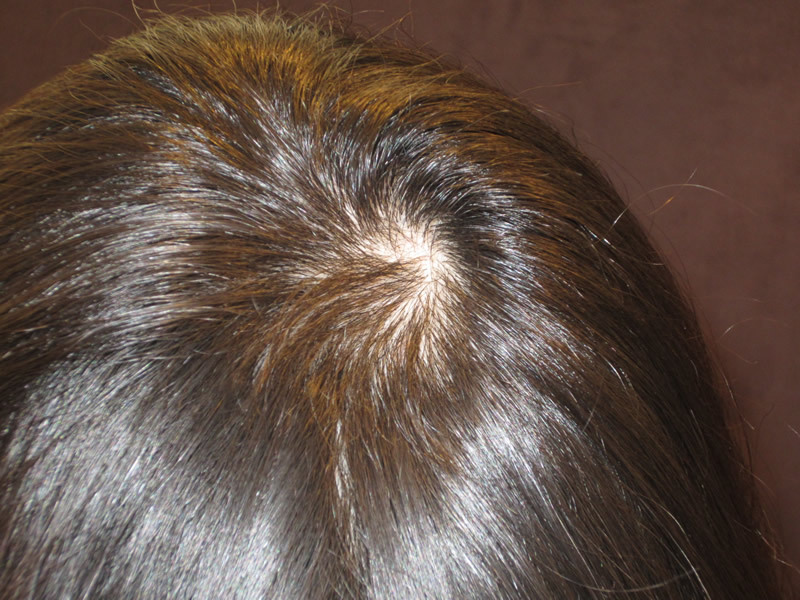 Absolique Hair Health Clinic take Hair Loss Treatments seriously. 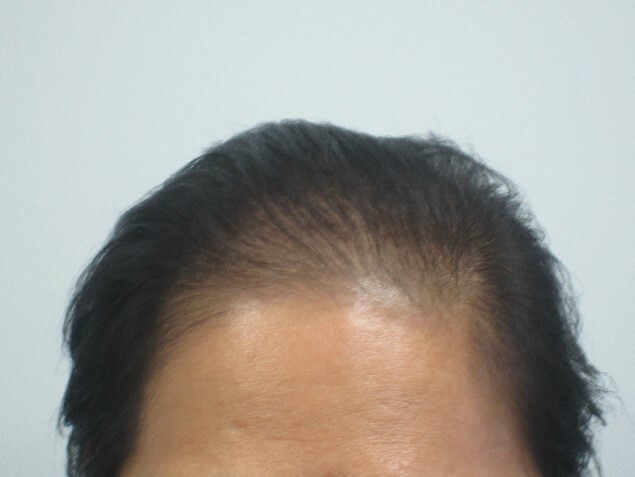 Results are what we are after! 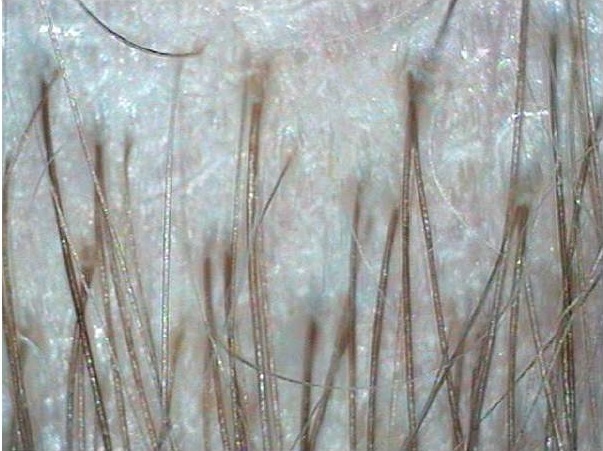 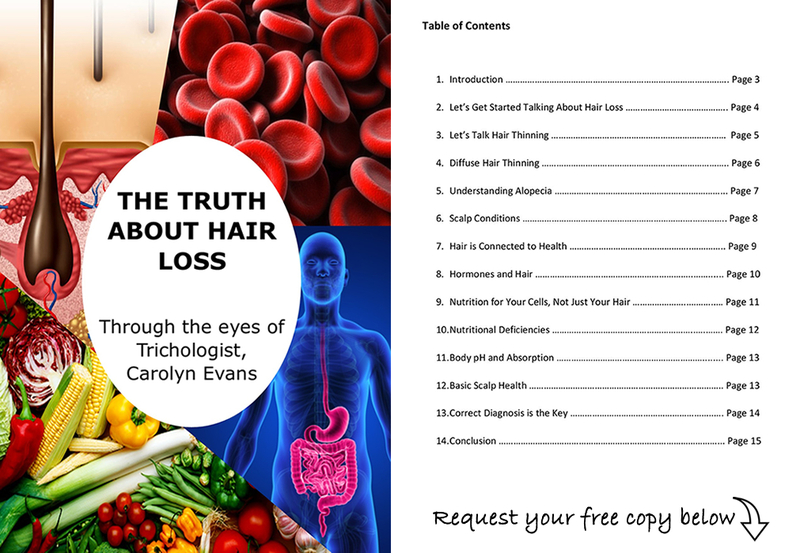 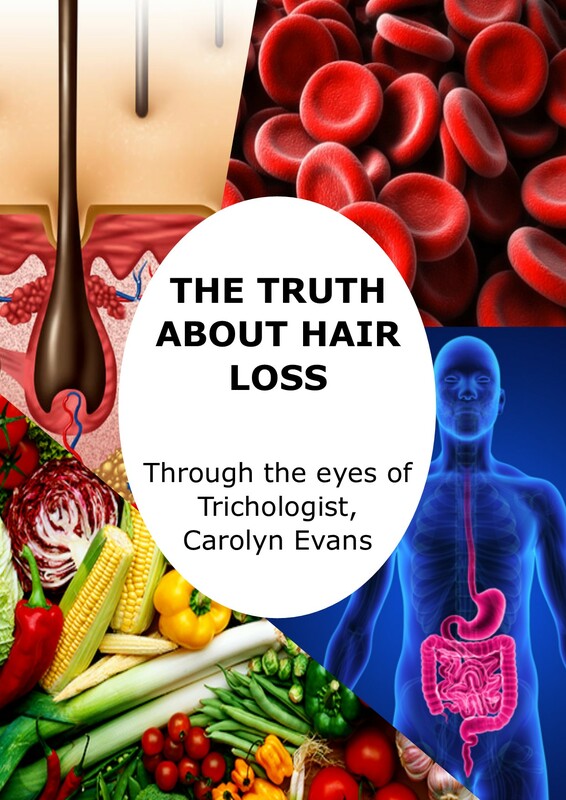 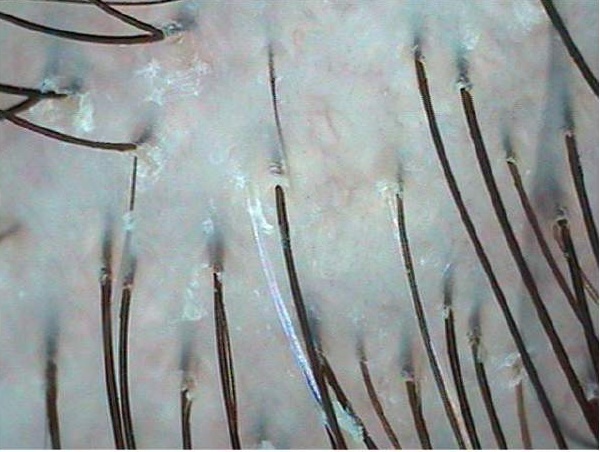 Trichologist, Carolyn Evans-Frost has spent years perfecting her microscope skills and knowledge for Correct Diagnosis and tracking real results from Natural Hair Loss Treatments with digital and microscopic images. 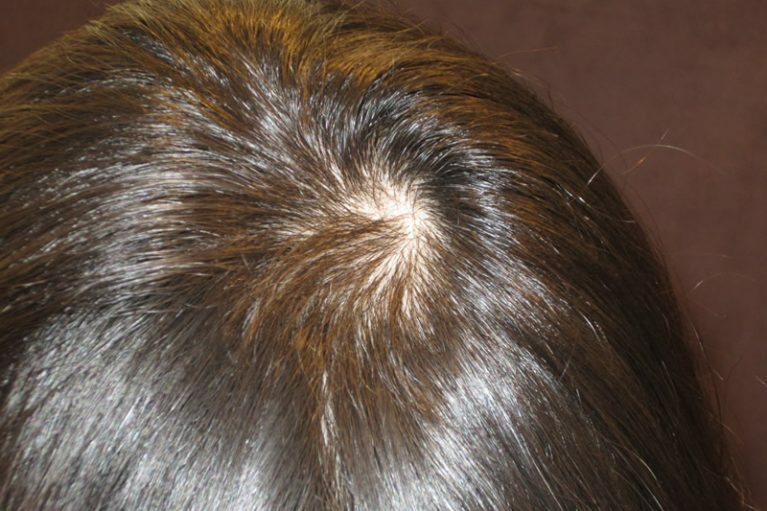 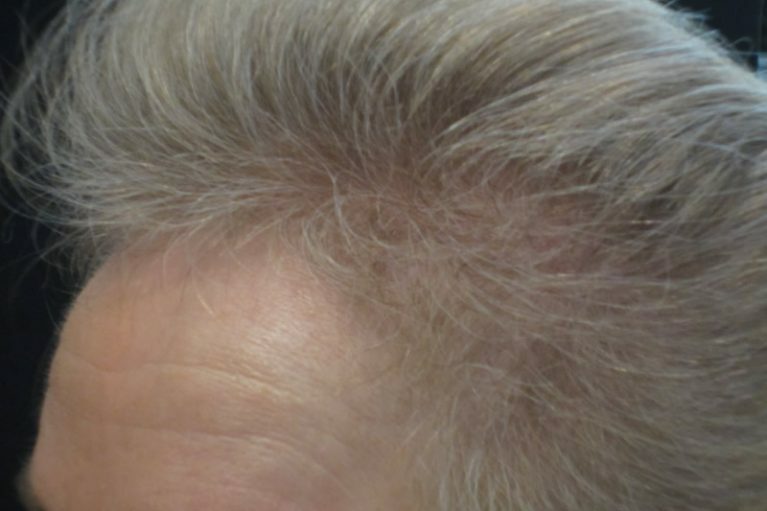 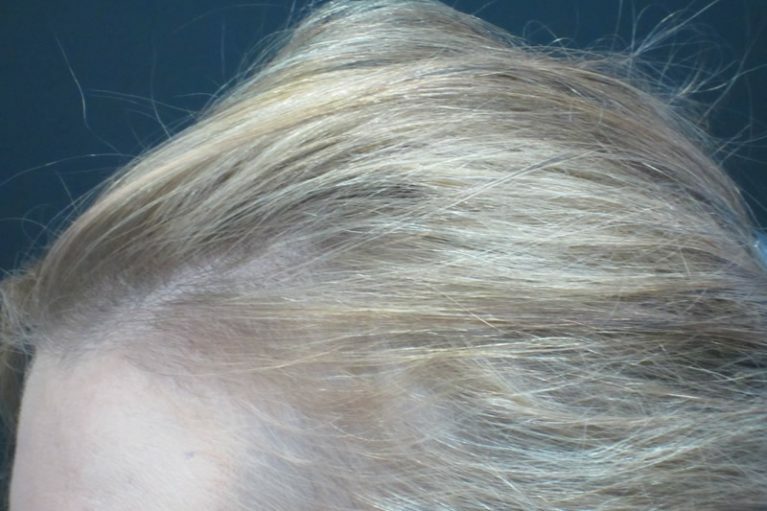 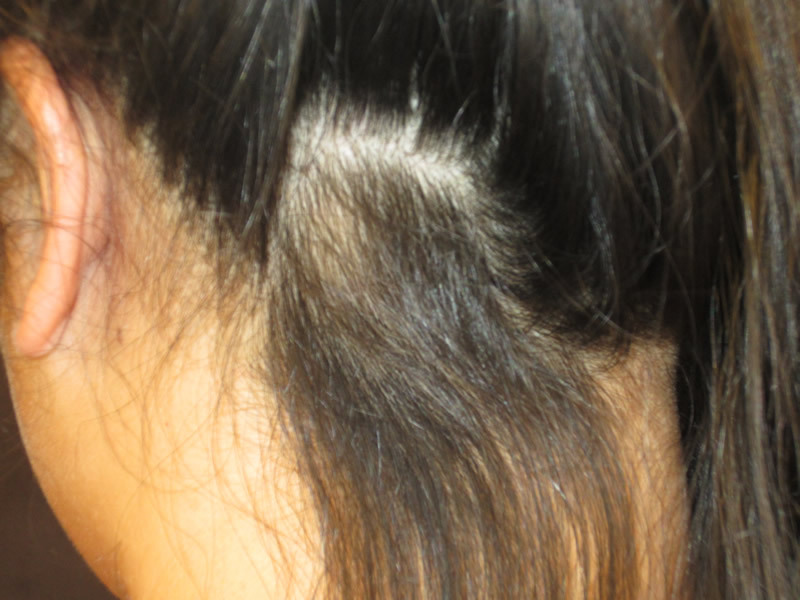 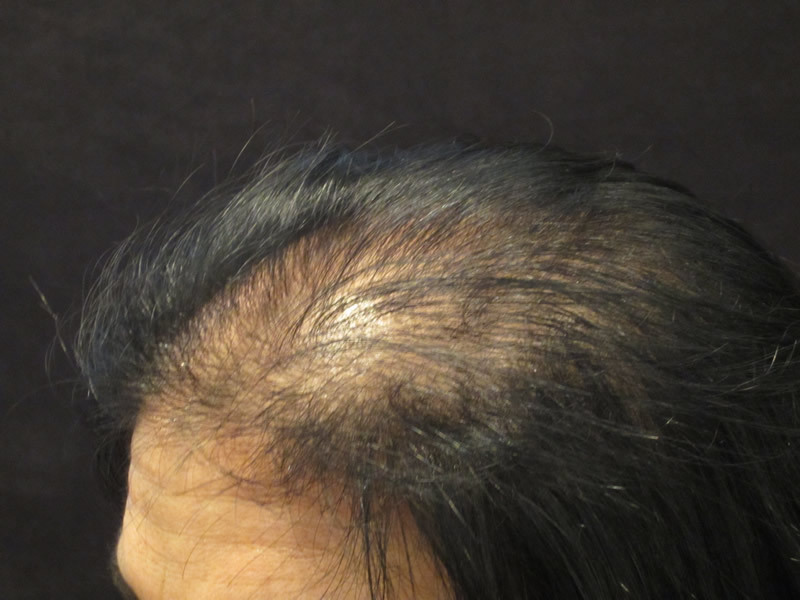 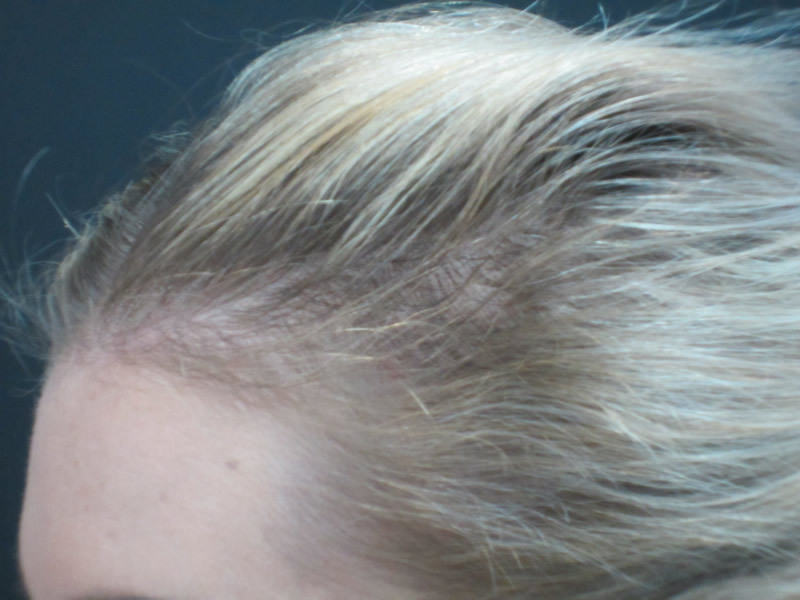 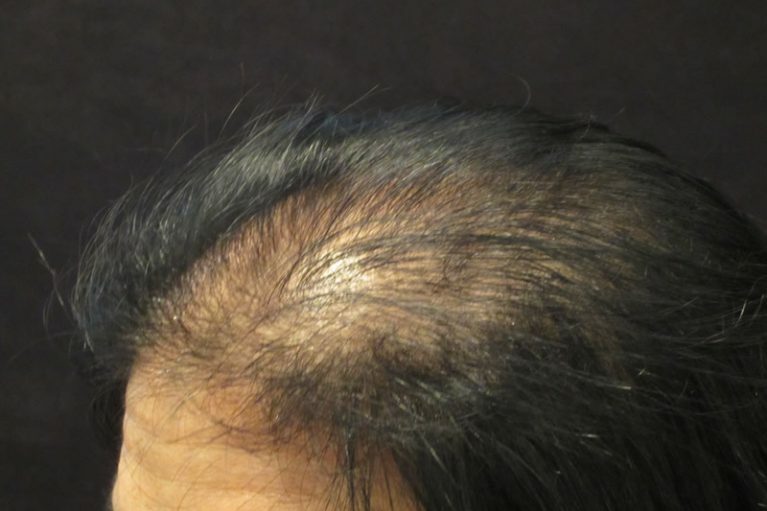 On this page you will see Hair Loss Treatment Digital and Microscopic Before & After images captured at Absolique Hair Health Clinic from our various Hair Loss Treatments used for Hair Loss and Hair Thinning. 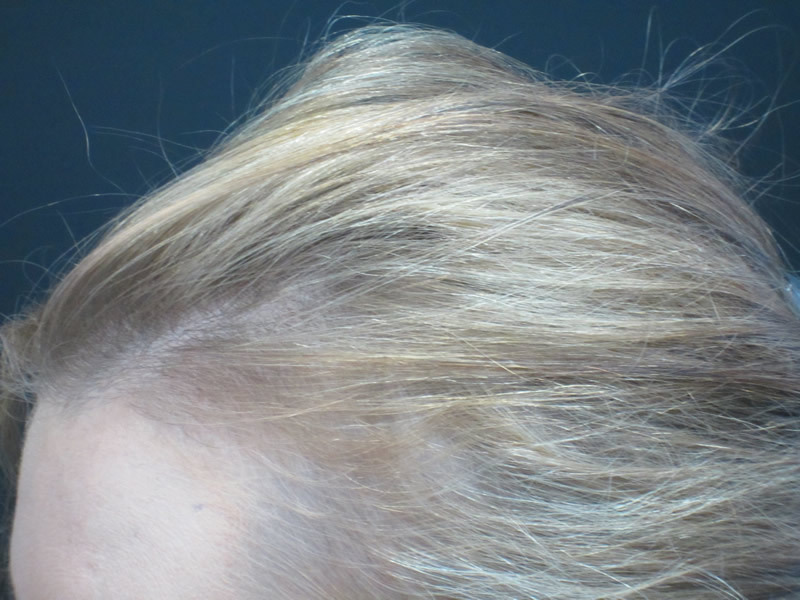 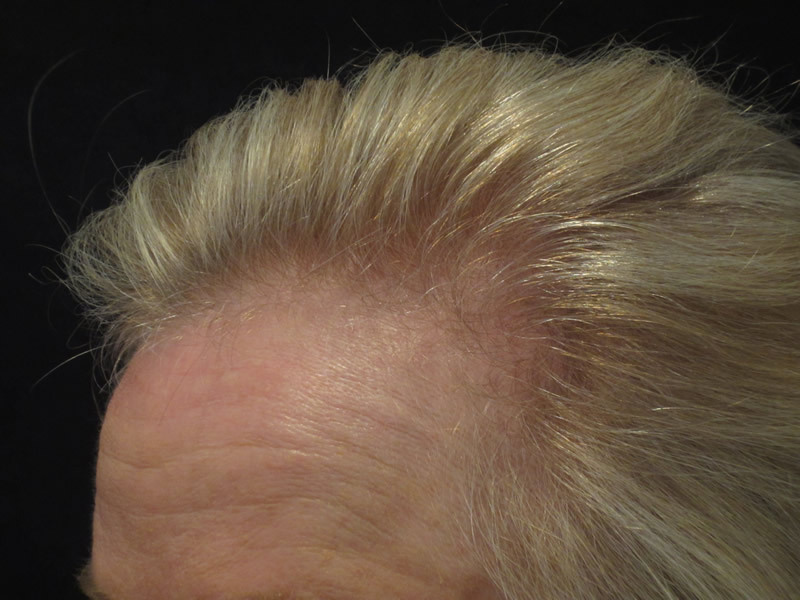 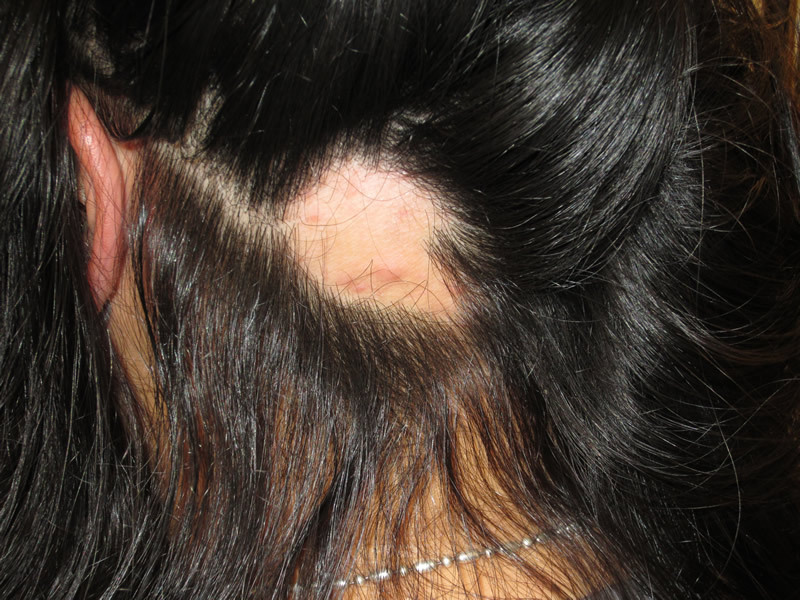 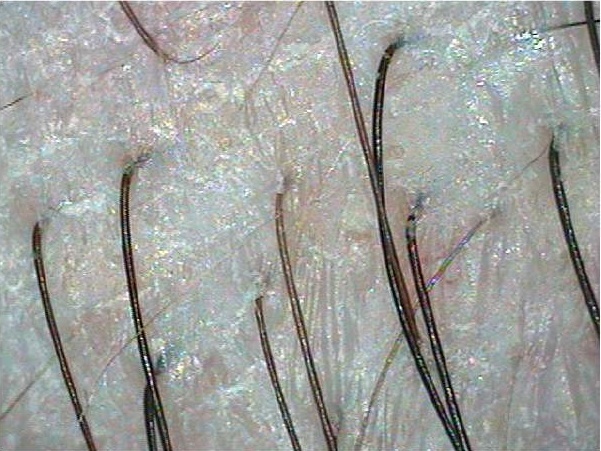 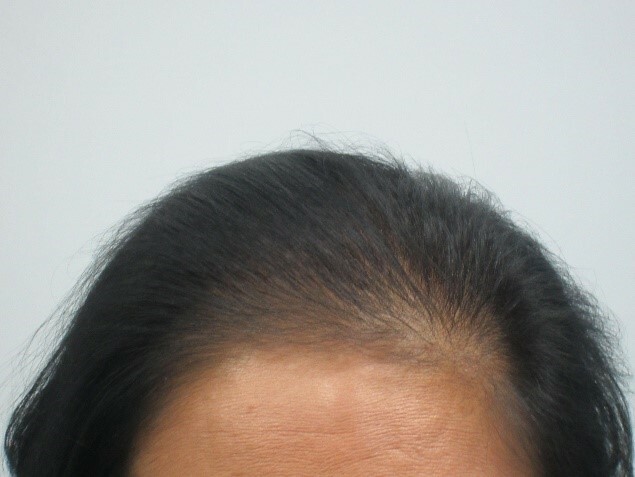 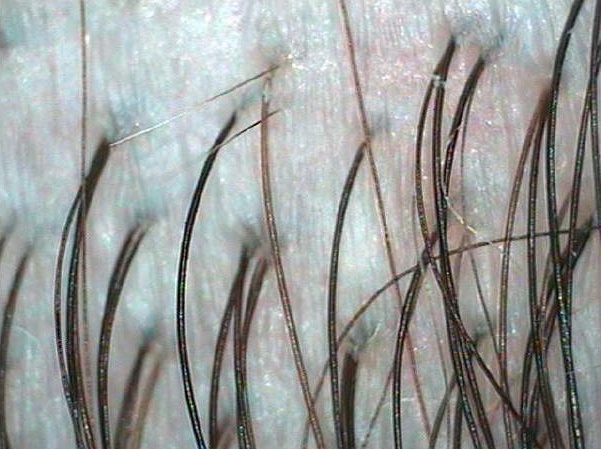 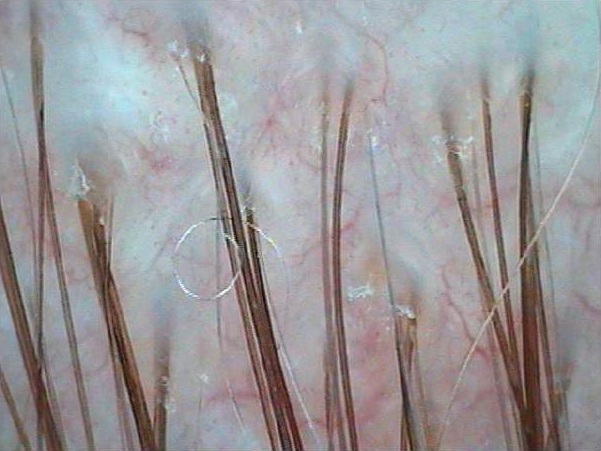 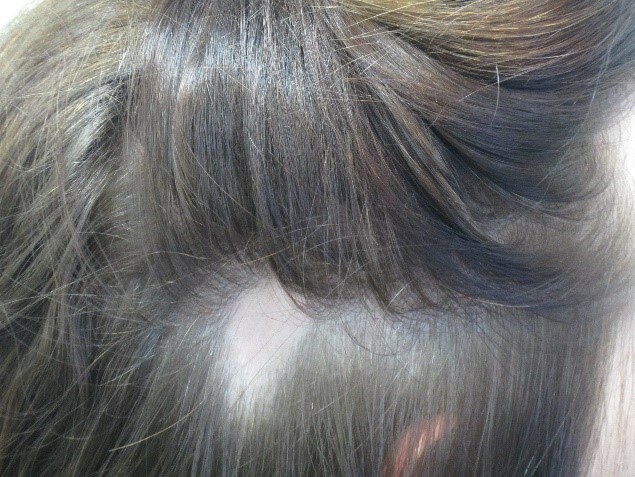 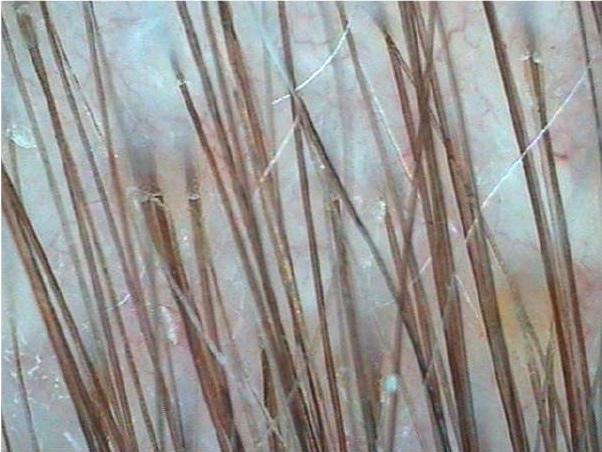 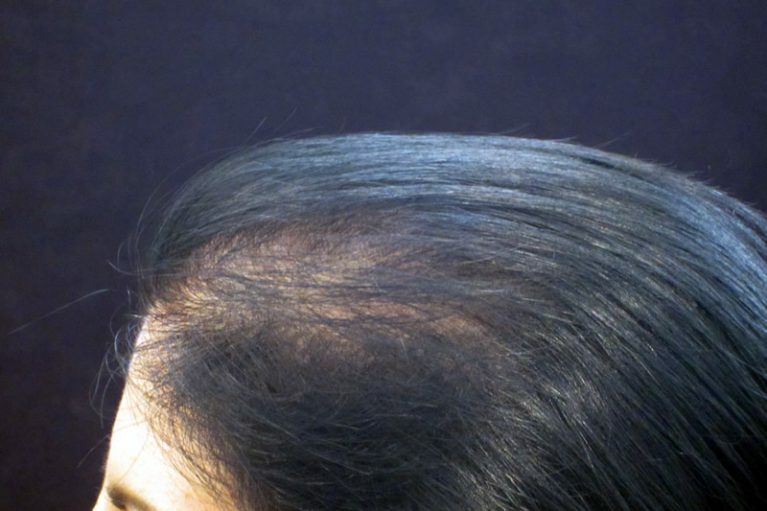 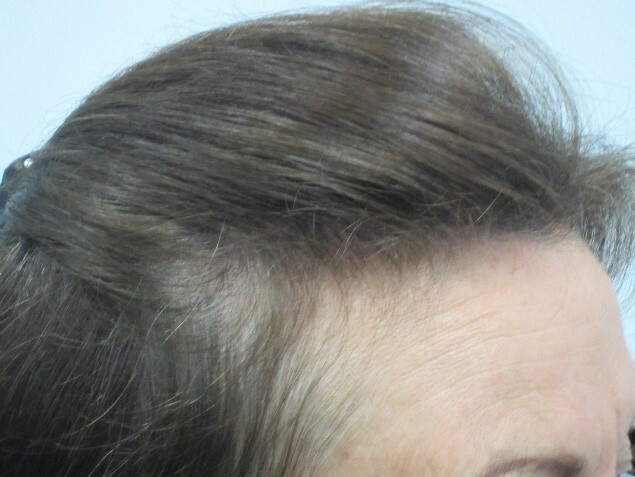 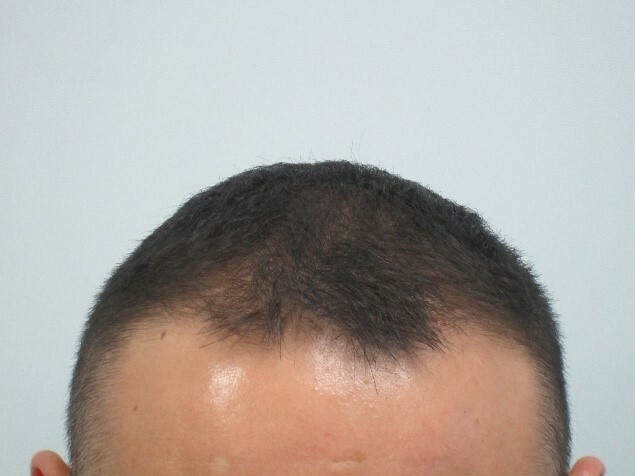 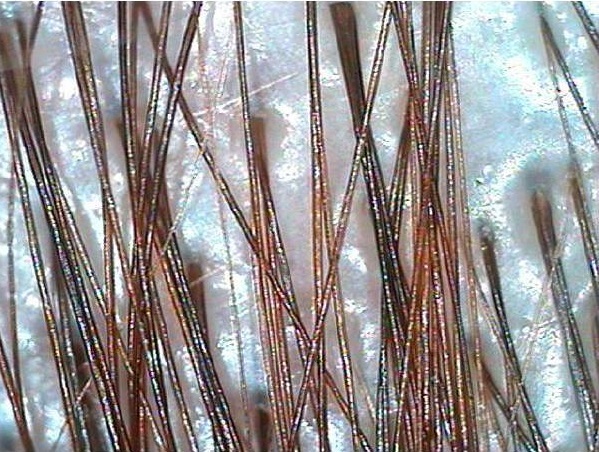 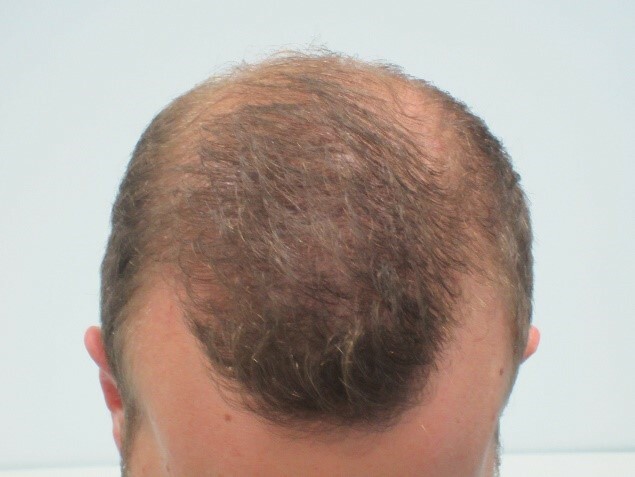 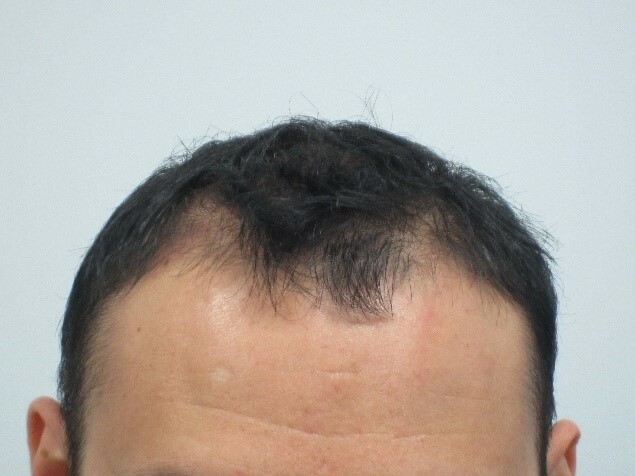 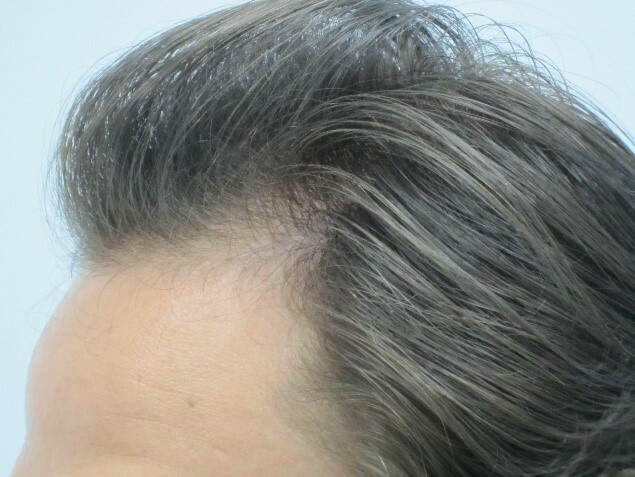 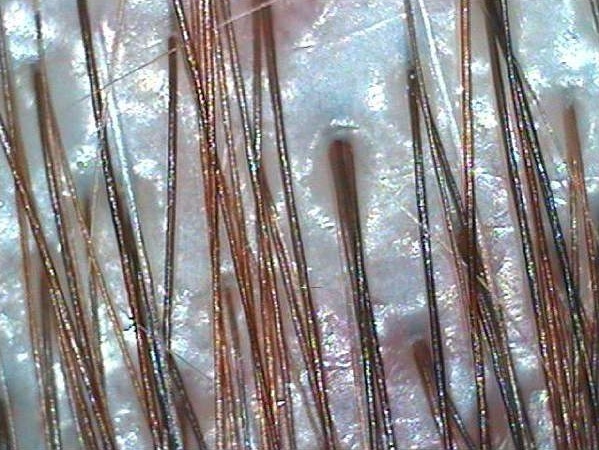 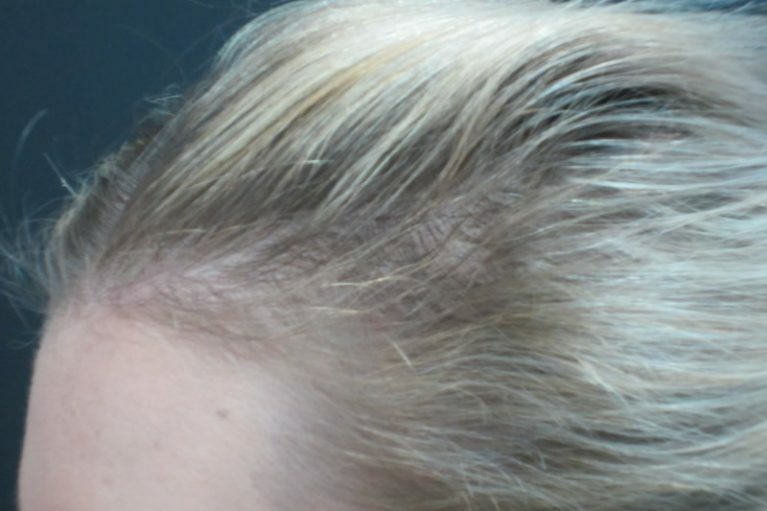 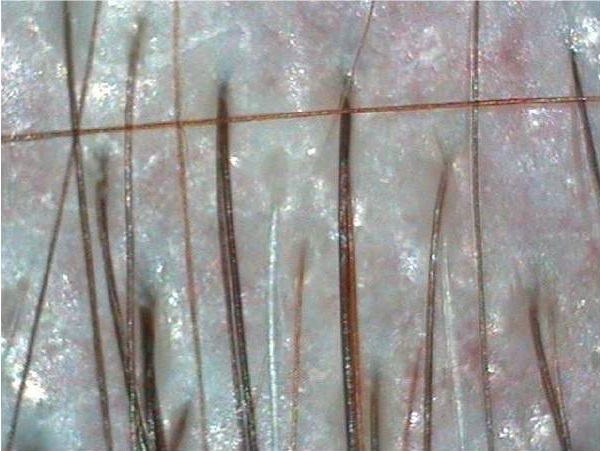 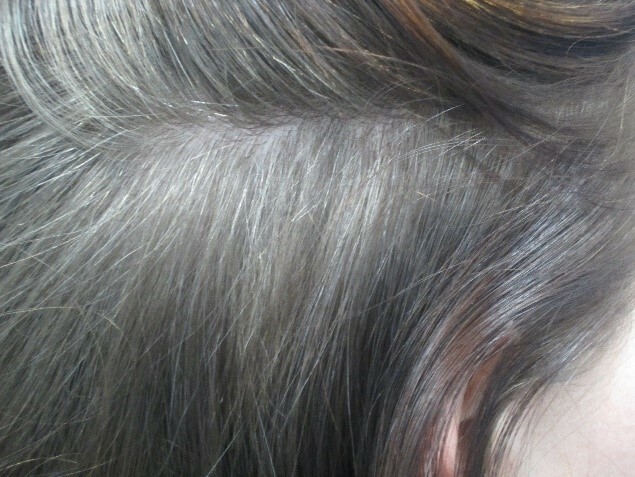 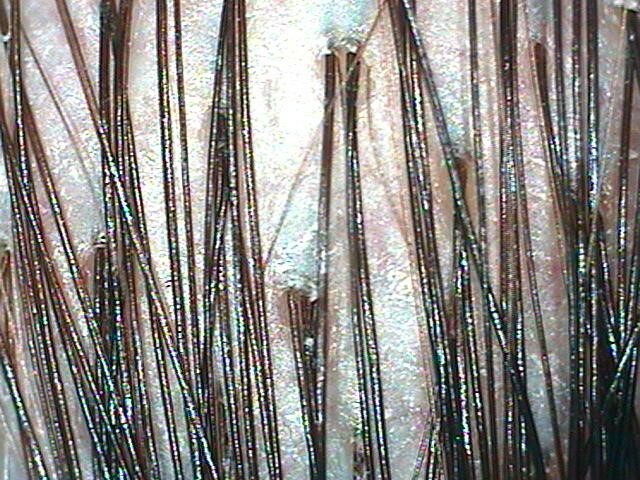 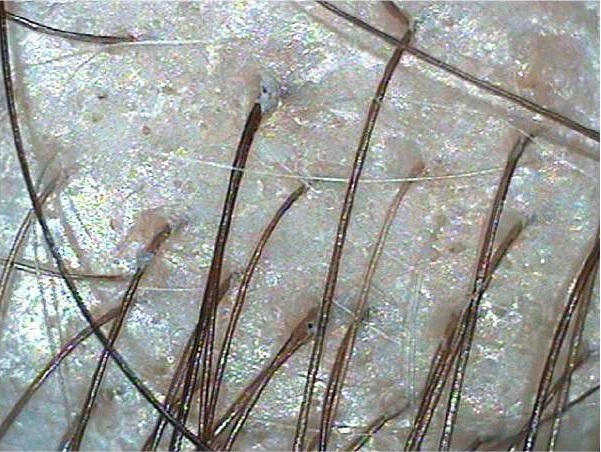 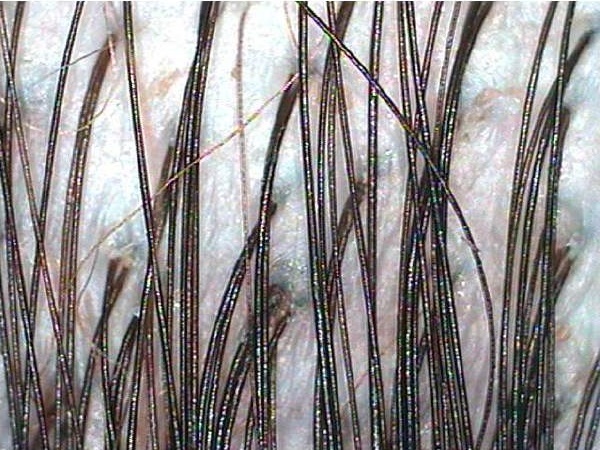 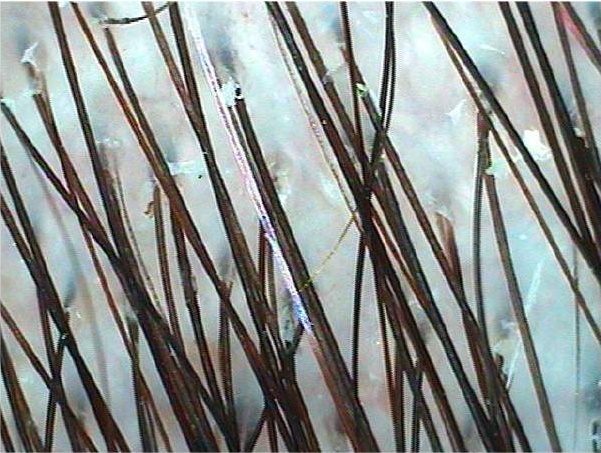 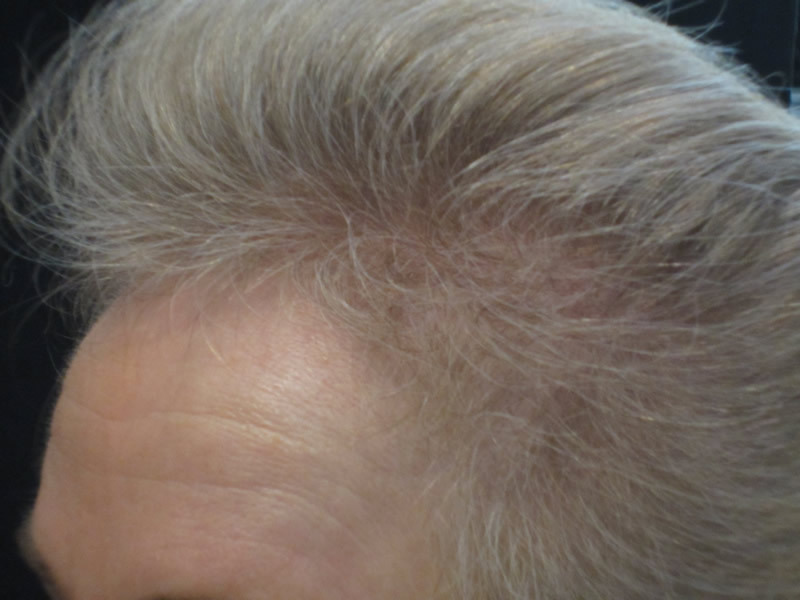 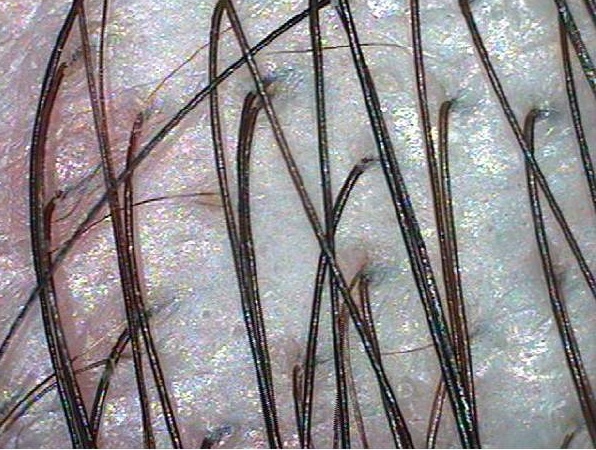 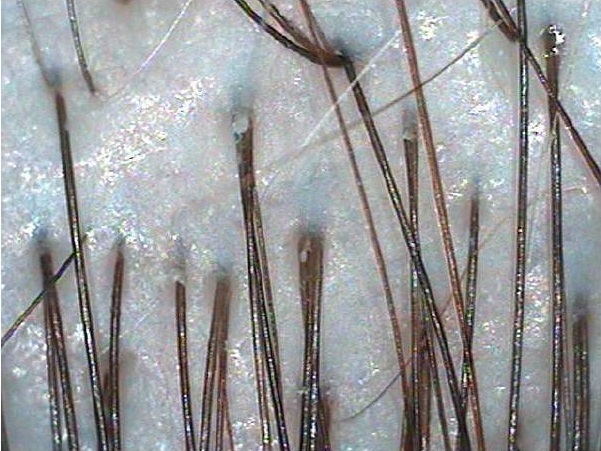 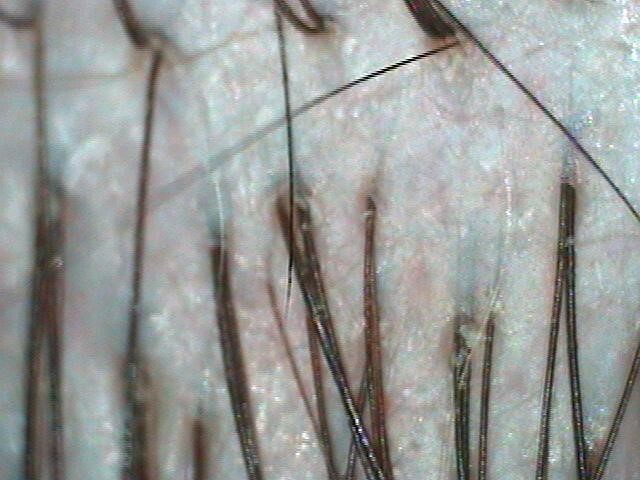 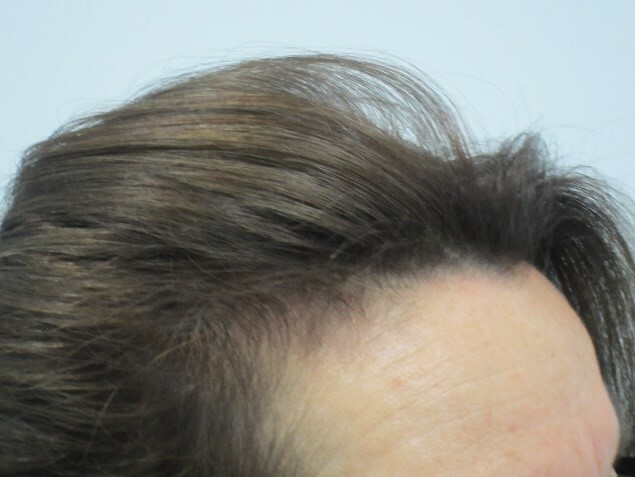 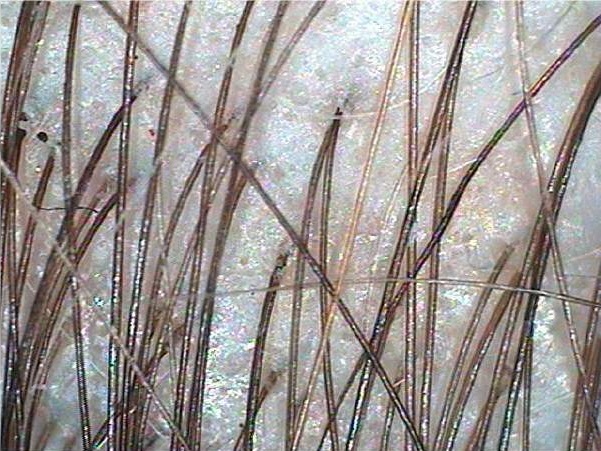 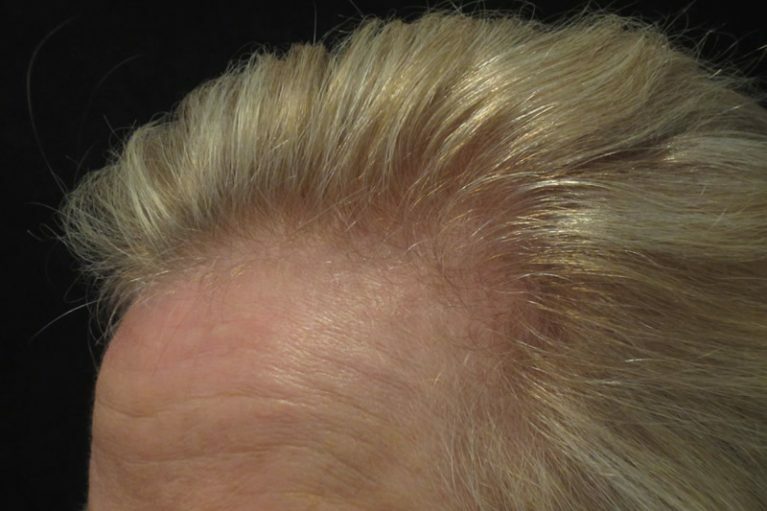 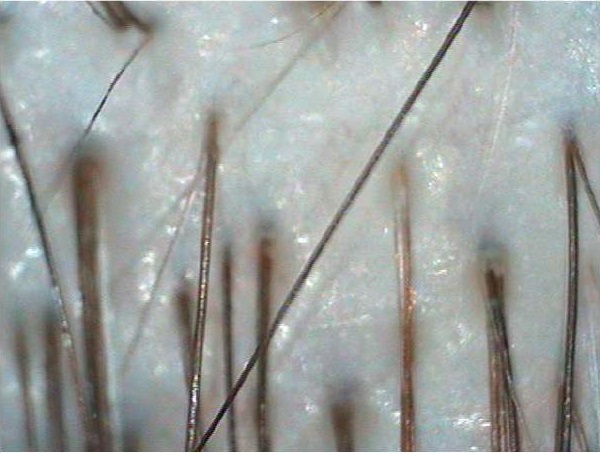 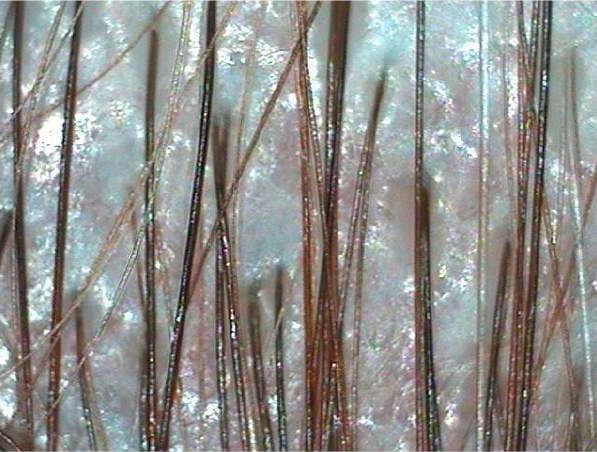 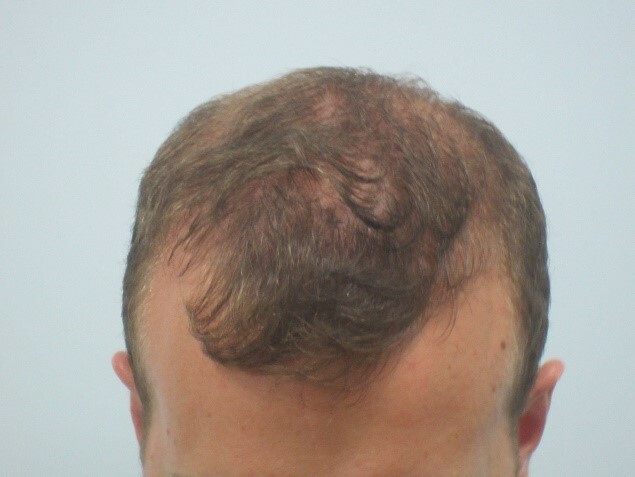 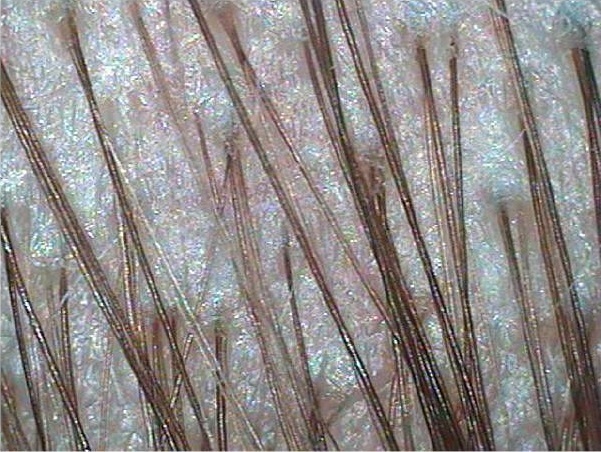 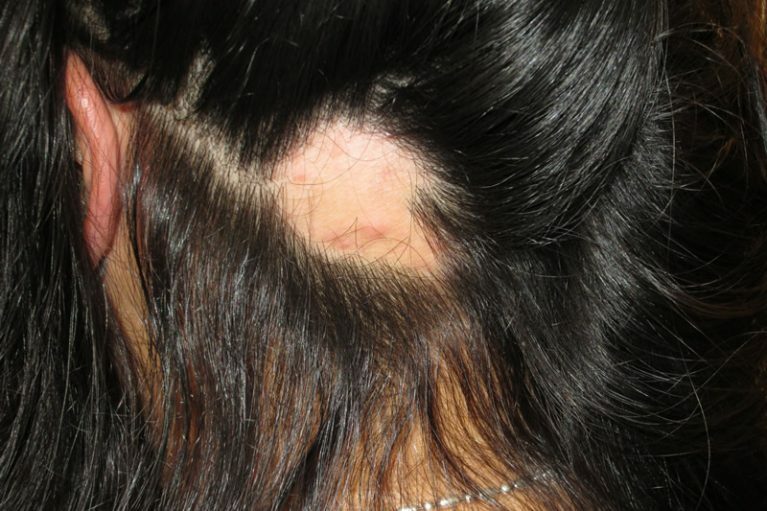 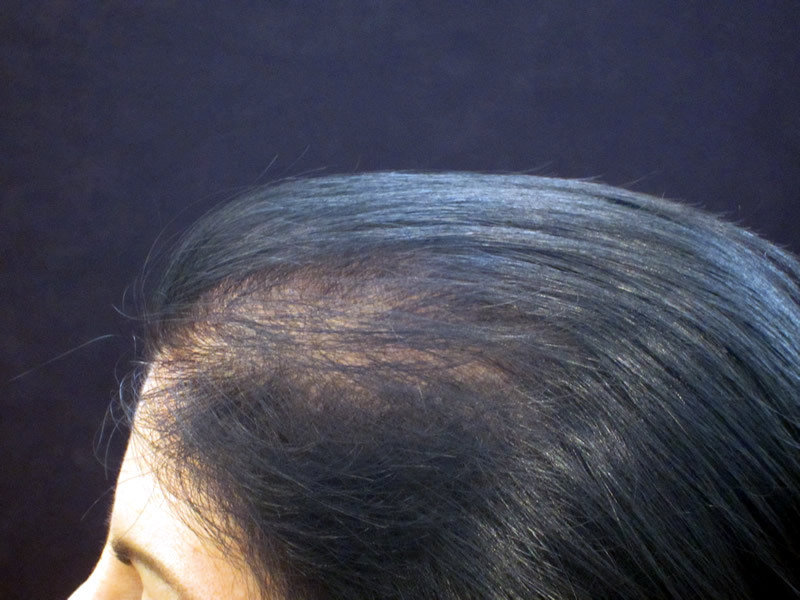 These images are only few of 1000’s we have collected from our successful Hair Loss Treatments. 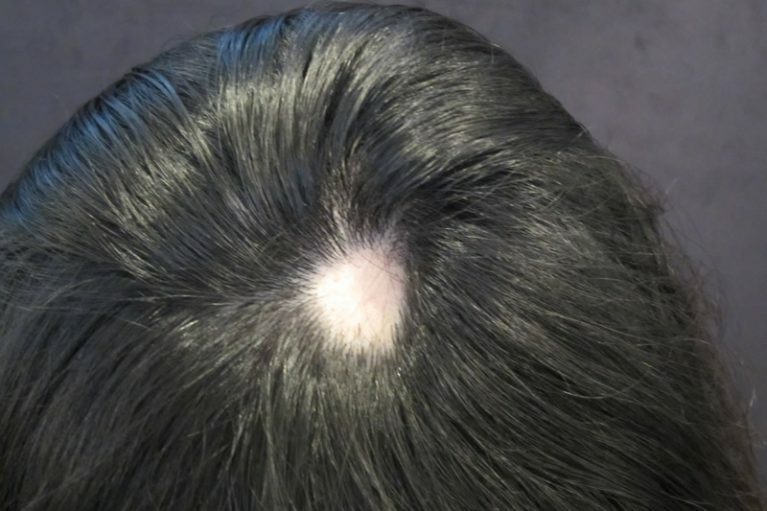 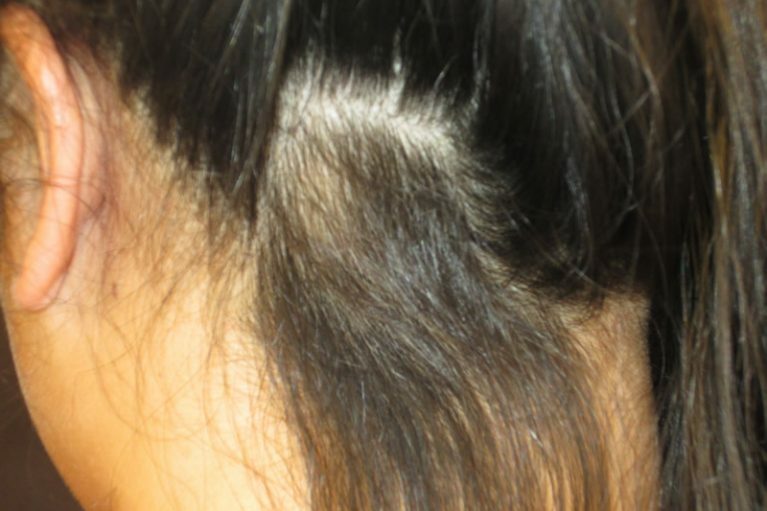 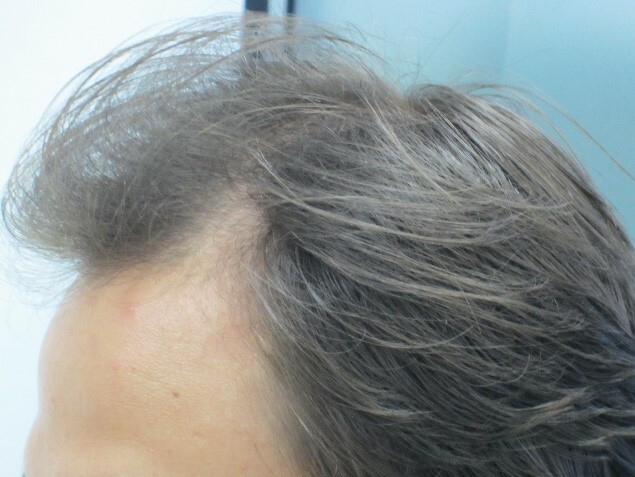 Always remember Correct Diagnosis is the key, as there are many causes of Hair Loss and Hair Thinning and Hair Loss Treatments need to individual to you.